When there is an obstacle the size of a mountain on your path, what do you do? Do you turn and run? Or do you stand and face it? 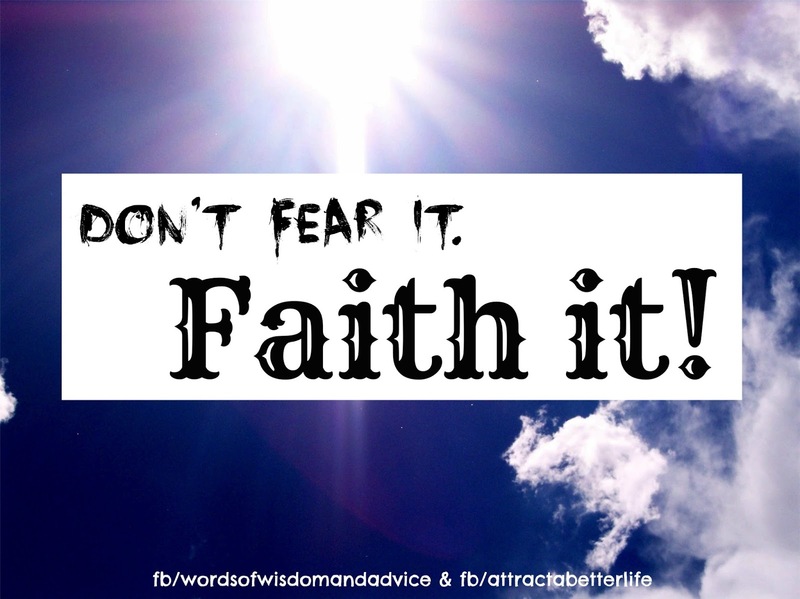 Do you fear it or do you "faith" it? Confucius says, "The man who moves a mountain begins by carrying away small stones." 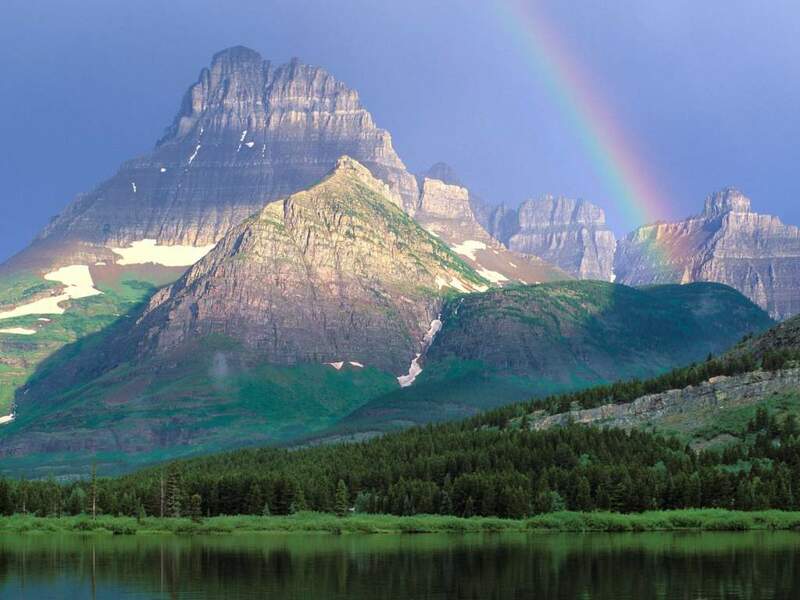 Jesus says that if we have faith the size of a mustard seed, we'd be able to move mountains. Both spiritual leaders are telling us what steps to take to move mountainous obstacles from our paths. Confucius says we must take action by starting small. Jesus tells us that we must have faith, even the smallest amount. Our spiritual prescription is to use our faith as a verb, not as a noun. As a noun, faith is an abstract concept. For some, it means the practice of following a certain religion like the Christian faith or Jewish faith, etc. While grammatically not a verb, faith as a verb denotes action. When we act on something, we are doing something about it. We are not taking a passive approach. Even when we start with a small action, we are unleashing the power of faith for things to begin happening in our lives. To strengthen our faith muscles, we must choose faith on a daily basis. Just that choice alone is action. Our choice activates faith. As you make faith a daily habit, it's important to focus on how good it feels to believe that everything is working out for the highest good, especially in the face of challenges. Rather than run in fear, be honest and acknowledge any fear felt. Admit it. Bless it. Release it. Then, declare that your faith is stronger than any fear, and declare it daily. Declare it over and over. Every time you do this, you strengthen your faith muscles. Soon you'll notice that despite the obstacles, you will feel a sense of being taken care of...this is the peace that passes all understanding. We come to "know" in our bones that all is working out for the best. Faith will not magically prevent you from ever being worried again when challenges arise. But it will strengthen each time you choose it and give energy to it. Faith, as a concept, is just a concept...until we act upon it and make it a way to live every day. When an obstacle appears, don't fear it. Faith it! Faith it 'til you make it! What words of wisdom do you have about faith? Please share! I love it - Faith it Til You Make It! And just like Faith can move mountains, standing in mountain pose will help you cultivate an inner faith that keeps you rooted while reaching for heaven at the same time. Indeed, Peggy! The mountain pose, just like any mountain, teaches us patience and stillness to listen deep within so that we can cultivate faith. Thank you so much for your added insight! "Fear knocked on my door, faith answered and no one was there." I've found that every bit of expansion is outside my comfort zone and feels just a little bit scary. That is normal. Then, I "soft talk" myself through it with things like; all I've accomplished and how others have done it....and then I say a little prayer, ask God for Guidance and all my Angels to protect, support and help me, take a deep breath and GO! Some of the most famous speakers and celebrities that I've had the honor and good fortune to meet have told me that they are always scared right before that next event or next scene in a movie. Success is not the absence of fear, it is having the courage to do it anyway. And that is where what you are speaking about comes it. Thanks so much, Kathy! True, success is not the absence of fear; it's all about having courage and taking action anyway in the face of fear. I do the same...I ask for guidance and protection and then just JUMP because I know the Universe will be there. Thanks for commenting! What an inspiring post, Penny! I'd rather have faith, knowing all things are possible. Thanks so much, Bonnie Gean! I never liked the "fake it until you make it" motto much either, so I switched it up to be more meaningful. Glad you like it! All things ARE possible!